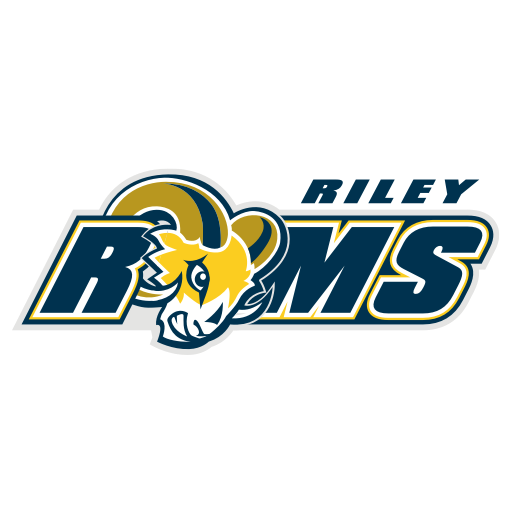 As a Title I school, Riley Elementary receives federal funds to provide additional services to our students. The purpose of these funds is to help our students meet their educational goals, particularly in reading and math. Another important component of being a Title I school is parent and family engagement. It is our goal to keep parents informed and involved in preparing our students academically throughout the school year. Most important among our strategies is an Annual Title I Meeting for parents to learn about Title I and how we administer funds in our building to provide supplemental academic and support resources for students. This year, our Title I Meeting will be held on Tuesday, November 13, 6:00-7:00.